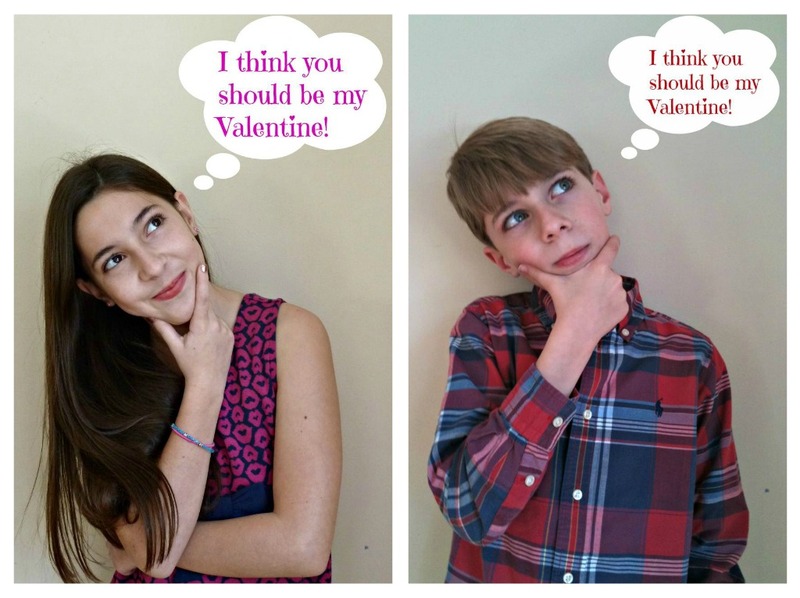 Last year I wrote about why I bother making homemade Valentines every year. I still like the sentiment but I'm not feeling nearly as philosophical about it this year. 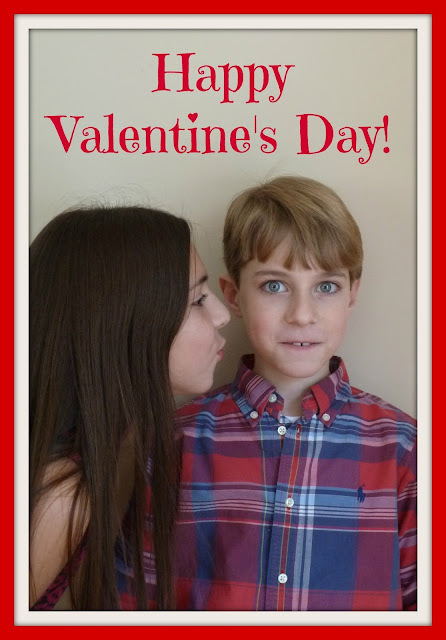 This year I cut to the chase and just bribed my kids with muffins to get it done. We had a couple ideas for our photo shoot but this was definitely the winner.